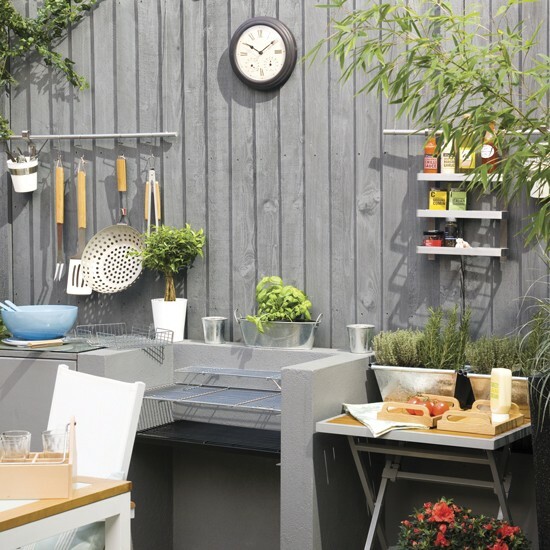 Urban gardens can be regarded as the superb way to overcome the restriction of the metropolis living style and create a small garden in your home sweet home without concerning about the shortage of “natural places “. 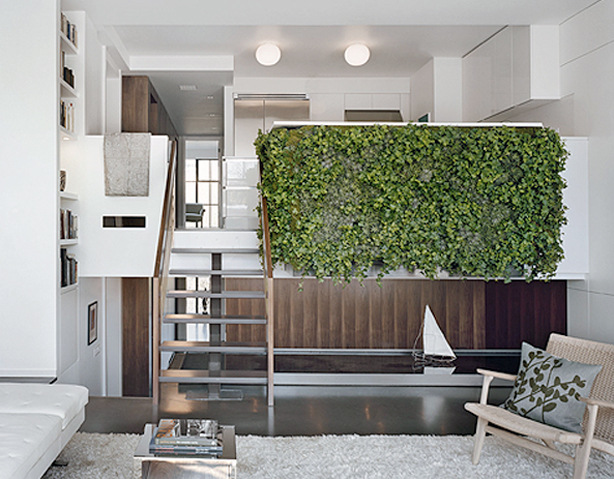 Even though you are living in the concrete apartment that doesn’t mean that you can’t live in the green ambiance inside your house. There is a no. 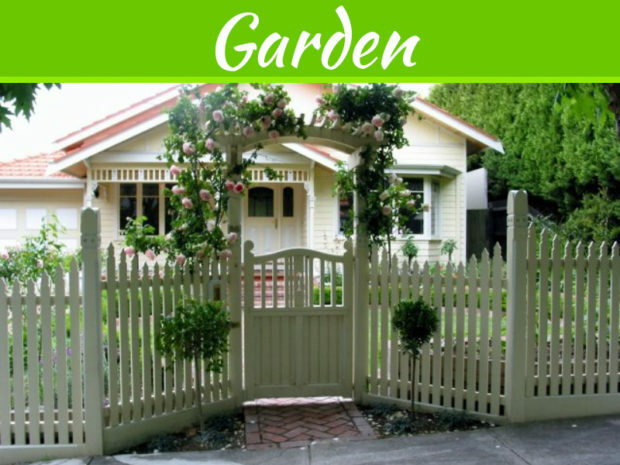 of ways using which you can create your own sweet little garden in the city houses. 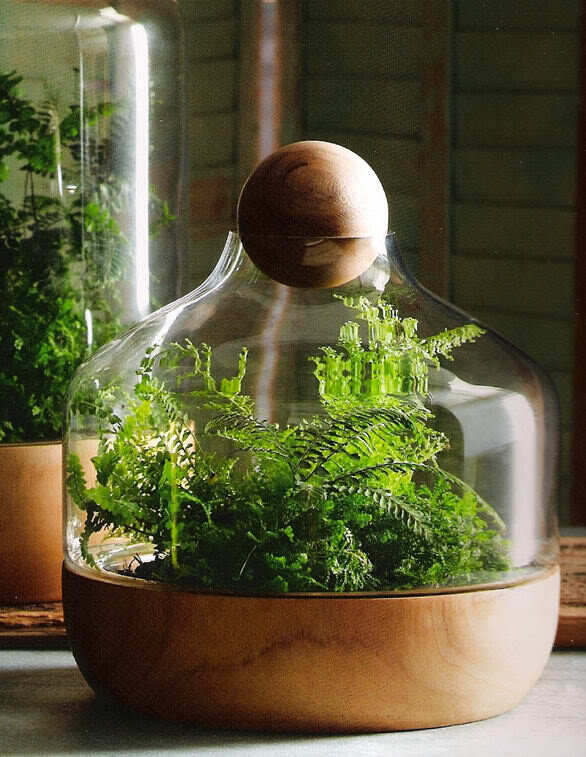 You can use containers, green roofs and window herbs boxes etc. 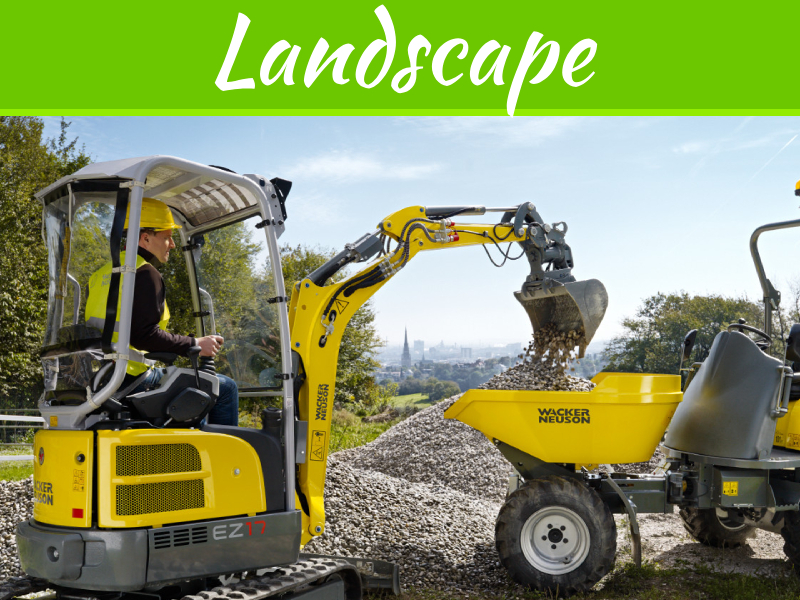 As in today’s world when more and more people are shifting to the urban locations therefore, there is keen need for the urban garden and some other sort of natural growth to survive in the cities and to contribute in maintaining the environmental equilibrium. 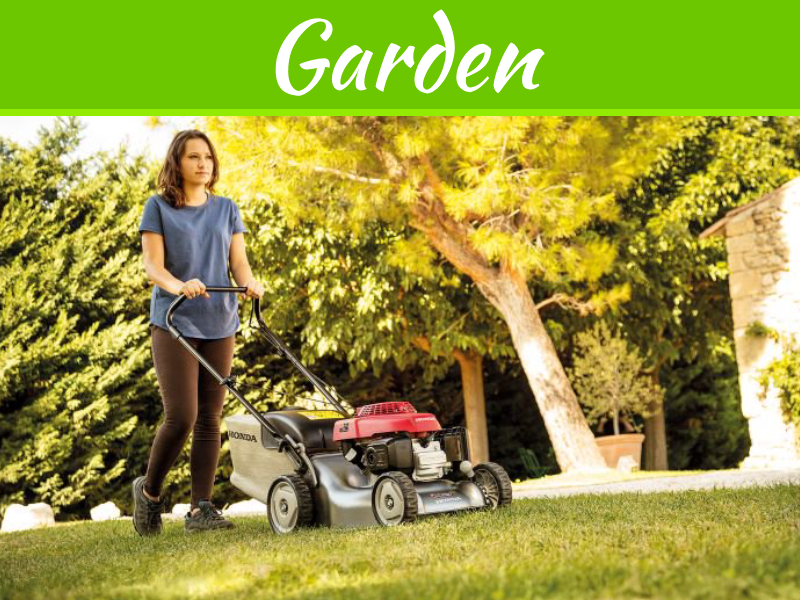 If you want to set up an urban garden for your house, then we are here to help you with top 8 urban gardening tips that will surely help you a lot. 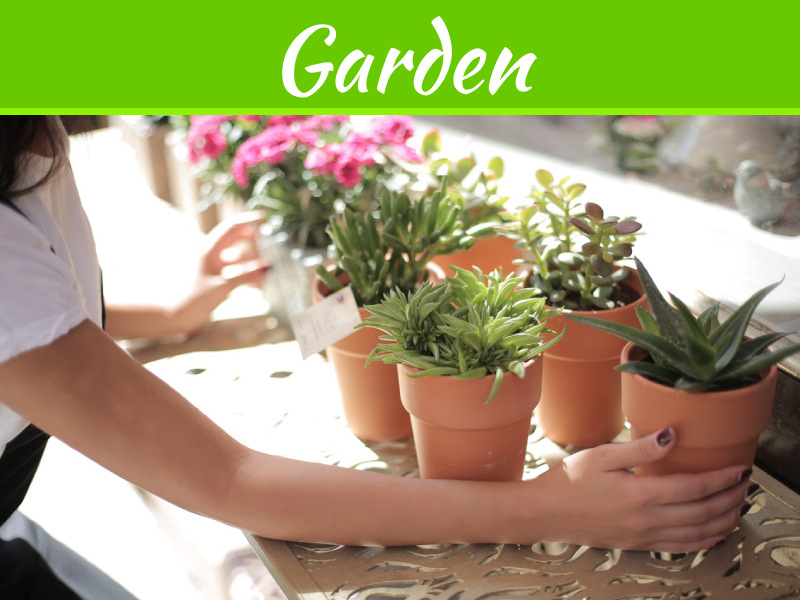 Use the containers for growing the plants- growing the plants in the containers can be a good substitute if you are having a mini yard or even no such yard space for gardening purpose. 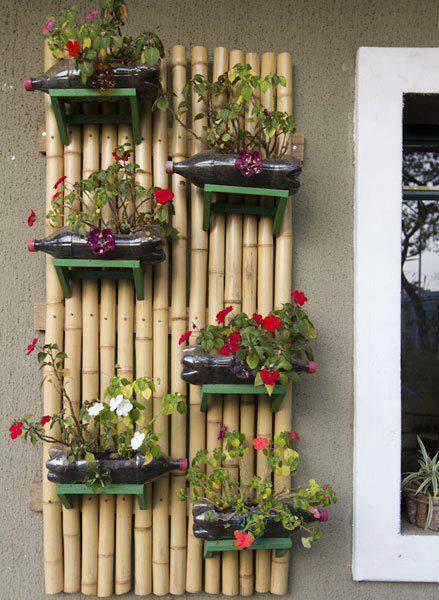 You can use the old vacant containers which are lying uselessly in your storerooms. There is no need of any extra expense. Spacing for the plants- for healthy growth plant need a sufficient space for them. Different plants need different space for their growth. You can concern your local nursery attendant to enquire about this. Prefer to use big containers. Use potting soil- make the use of potting soil for filling the containers rather using the normal soil as the potting soil is lighter in weight and supports proper drainage. The potting soil is properly sterilized in order to kill all the fowl seeds, weeds and disease that can hurt your plants. Use the right fertilizer-it is better to use the fertilizer in pellet form as it will release the plant food slowly and last for several months. 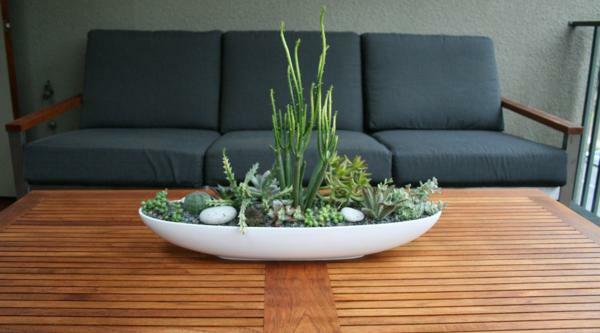 Never drown your plants- usually people have this mind set, that plants need more water. But it’s a complete myth; it’s useless to give extra water to the plant. Over watering may lead to the rotting of plant parts. 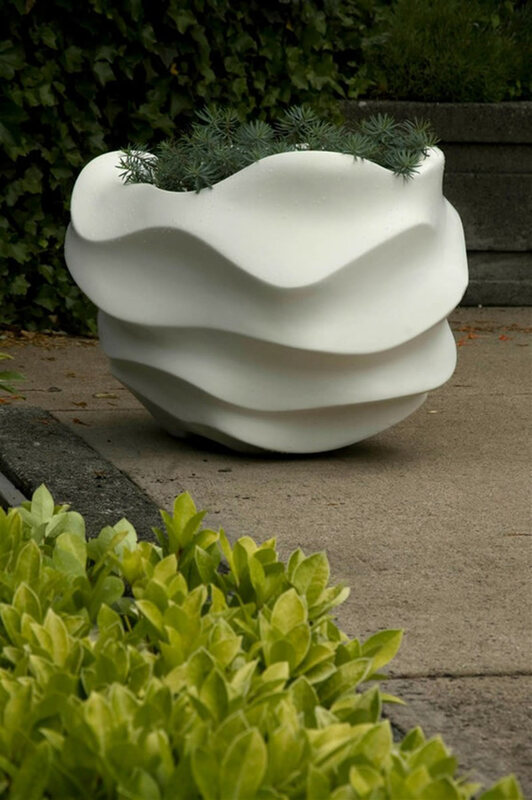 Use plastic pots and baskets- even though you are living the high rise apartments and are not approachable to the ground soil, but it’s not a thing to disappoint yourself. 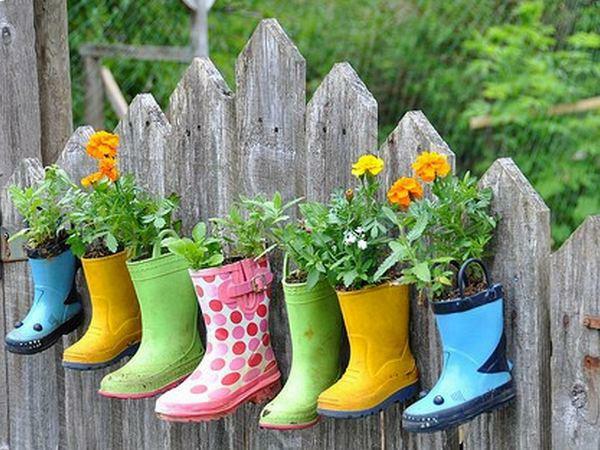 You can make the use of the hanging baskets and pots. 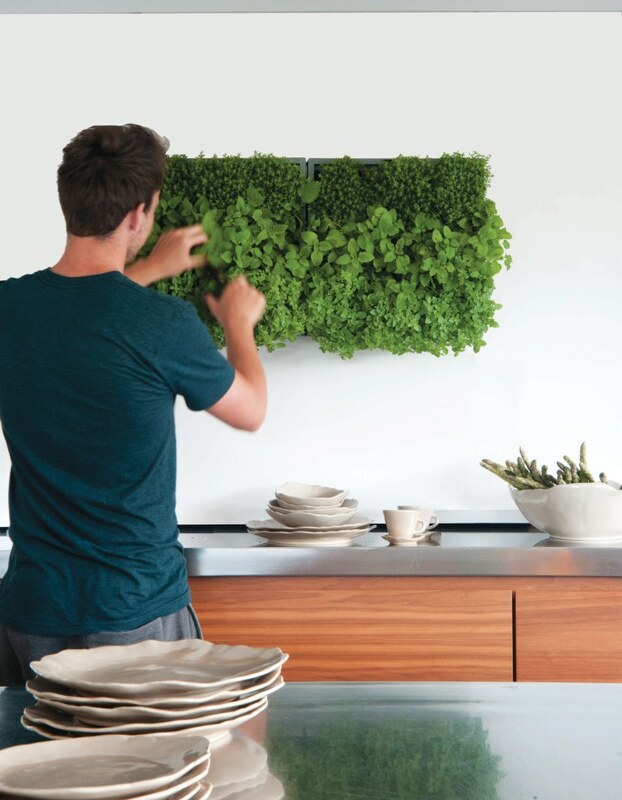 In them you can surely grow some flowering or environmental plants and enhance the beauty of your house. Take care of the proper watering for the plant- if you are making use of the hanging pots and baskets, then it’s really crucial to water them every day as they get extreme heat and sunlight that is reflected by the building. Prefer plastic pots over earthen pots- the plastic ones are more suitable for urban garden as they are not having the absorption pores like the clay one. That is why they dry out less quickly.